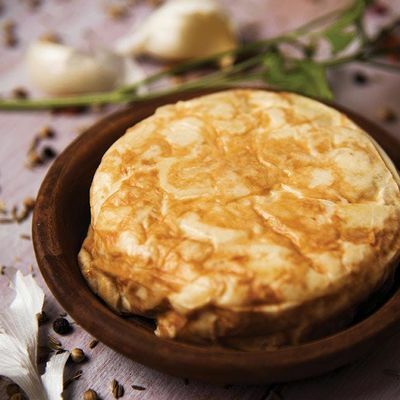 Join Isabel and learn how to make a tortilla, a traditional spanish omelette made with only five ingredients. It is a simple and tasty recipe that is quick and fun to make. My name is Isabel. I am Spanish and have lived in Barking for over a year. I love good food and enjoy cooking. 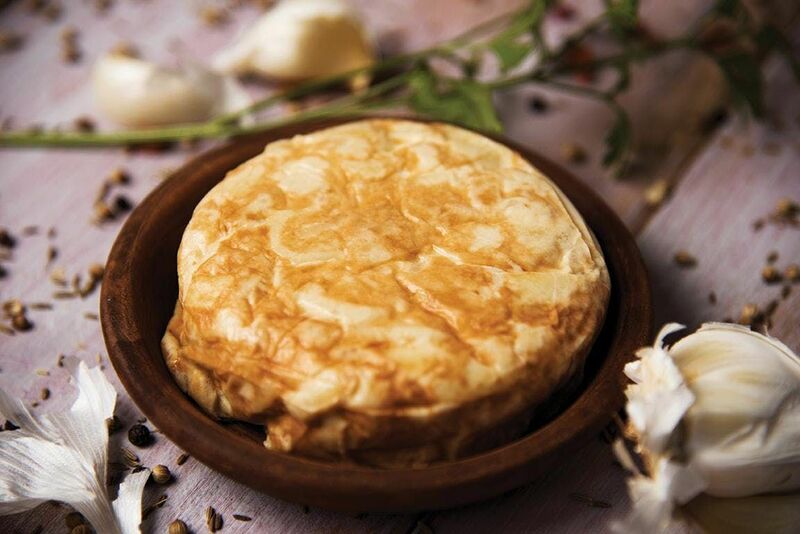 I have enjoyed several cooking sessions at the shop and I have finally decided to step up to host one with a Spanish tortilla.